A European Union-wide agreement has been reached on future commercial operations of unmanned aerial vehicles (drones). The agreement aims to have the necessary regulations in place by 2019. The European Commission, national aviation authorities and the drone industry hammered out the details at a conference in Helsinki, the Finnish capital. The creation of legal requirements for drones and drone operations, for the safe and effective use of airspace, and for the delivery of cost-effective ‘U-Space’ services. U-Space covers altitudes up to 150 meters (around 450ft) and U-Space providers will act like air traffic service providers for aviation, through an automated and digital system. 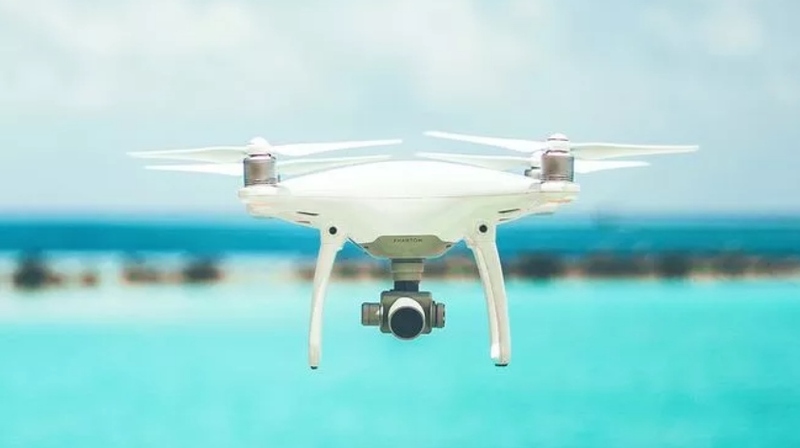 This will inform operators where and how drones can fly, and supply them with services, such as registration and identification of their vehicles. Further investment in demonstrators and in longer-term research and development projects that prepare for more autonomous vehicles and denser traffic. The EU recently launched a series of calls for proposals to speed up the deployment of U-Space; more funding for this will be announced in 2018. An effective standard-setting process, adapted to the fast-evolving digital technologies of the drone and U-Space markets. The European Aviation Safety Agency (EASA) has already started developing technical rules for safe commercial drone use and a formal ‘opinion’, or decision, on these rules is expected by early 2018. This is planned to lead to the European Commission adopting rules during 2018. The industry will then develop the corresponding standards.